The Student Government Organization is currently working with the college administration to subsidize SEPTA tickets for all students. If this program is implemented in the future, Philadelphia and all its resources will become more accessible for Swarthmore students. “We all know how expensive it is to go into Philly, and with SEPTA offering no student discounts themselves, a lot of students, especially low-income, have little incentive to take the train and engage with the variety of academic, social, and cultural experiences there,” said SGO’s Chair of Student Life Policy Clare Perez ’18. 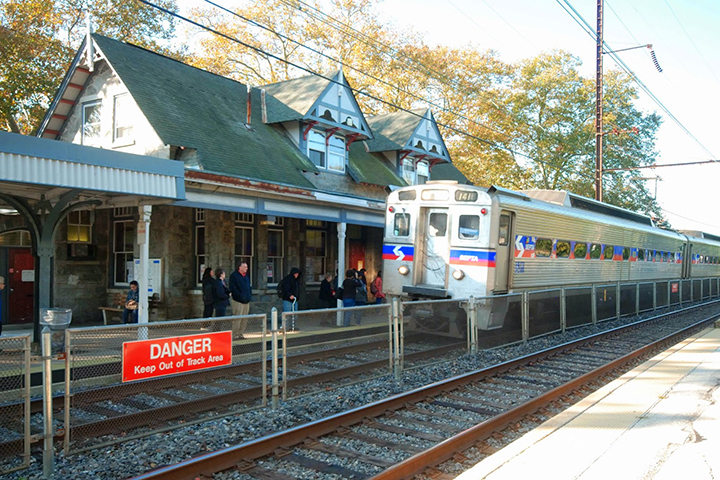 SEPTA does not offer student discounts for any schools or colleges in the region. “A year ago, SEPTA declined to give us, or any other college, subsidized tickets. I know that it would be great for our students to get subsidized tickets,” wrote the Executive Director Lang Center for Civic & Social Responsibility, Ben Berger, in his email to the Phoenix. “SEPTA is super stingy and does not even have student discounts, so it is understandable that when Swarthmore asked if they could sell them tickets at a discounted price they declined,” continued Perez. 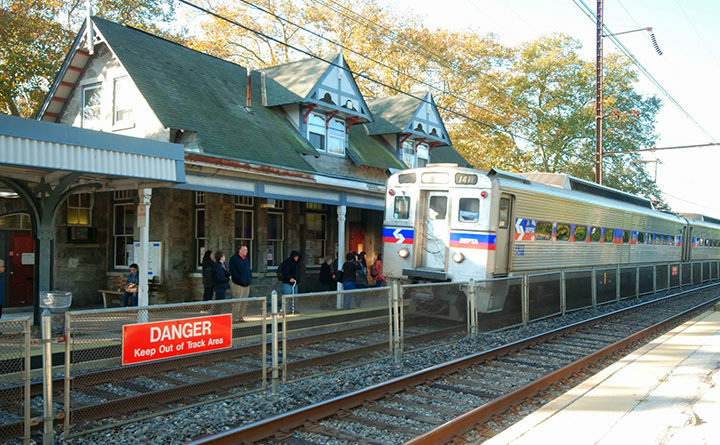 The college has not been helping students connect with the resources in the city either, especially considering the case that Bryn Mawr and Haverford both subsidize their students’ SEPTA tickets. The Lang Center and some academic programs do offer subsidized or free tickets, but generally available subsidized tickets are lacking. Sophie Xirui Song ’20, a prospective art history major welcomed the prospect of subsidized SEPTA tickets enthusiastically. She has not always been able to get subsidies from the art history department for trips to Philadelphia when she is required to go to the art museums or galleries. “I know I often have to go to museums for classwork, and the department should definitely subsidize these trips. I had subsidies for my art history first-year seminar last semester, but Modern Art, the class I’m currently taking, does not give me subsidies.” said Song. Song expressed her thoughts on the benefit of subsidized SEPTA tickets for Swarthmore students. “There is so much to do [in Philadelphia]: food, concerts, museums etc. I think Swatties would benefit more from going to Philly more often because it’s always a change of view from the college, which to me is very refreshing, and people can enjoy themselves through means different from what Swat provides,” said Song. The program that the SGO is currently working on is going to set aside part of the budgets of the offices and the departments and give them to the Lang Center and thus subsidize students’ SEPTA tickets. “I have been working with Dean Braun, Ben Berger at the Lang Center, and Bruce Easop, who is the Presidential Fellow to Val Smith, in brainstorming and designing what a potential SEPTA program would look like. My goal is to create a comprehensive subsidy program, modeling the one that currently exists through the Lang Center of Civic and Social Responsibility, that provides SEPTA tickets to students wishing to engage in other enriching experiences that don’t fall under the Lang Center’s budget and mission,” said Perez. The Student Government Organization has been working on this project for a two years now and is still striving to get subsidized tickets for all Swarthmore students. “I started this project in part because it was something the last chair was working on, but also because I felt passionate about the project and seeing it through to the end. I feel that a strong connection between our campus and the city of Philadelphia is needed, and I don’t see any way to achieve this without Swarthmore providing students with subsidized tickets to get to Philadelphia in the first place,” said Perez. This program is still under-progress and does not have a definitive result yet, but if it is carries out eventually, the college community will be greatly benefited with its growing connection with the city of Philadelphia.